tires. Tremendous value in the used car market. Active Bi-xenon headlights. Bluetooth, power seats, heated seats, fold down rear seats. Call me Larry Traub for any additional information.NO DISAPPOINTMENTS NO Paintwork no accident car. Interior like new and smoke free. Available 7 days a week. 2 KEYS AND BOOKS . PURCHASED DIRECTLY FROM VOLKSWAGEN FINANCIAL If you have not driven a 2013 CC or newer you will be very impressed. Call me Larry Traub for any additional information. 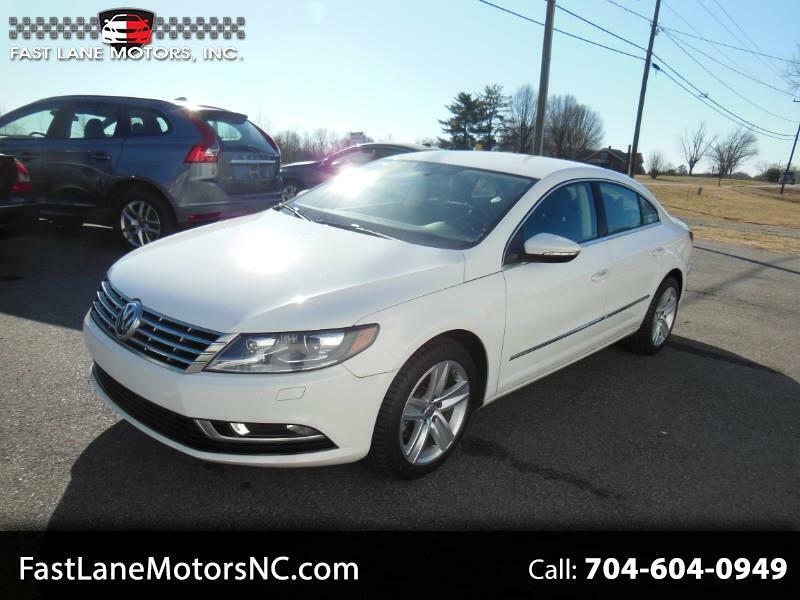 Visit Fast Lane Motors online at fastlanemotorsnc.com to see more pictures of this vehicle or call us at 704-604-0949 today to schedule your test drive.